InXpress is a global shipping franchise that helps get the same prices and customer support for small and mid-sized businesses that carriers typically reserve for Fortune 1000 companies. The B2B franchise model is poised to meet the demand of the $700 global freight market through its hundreds of franchisees. 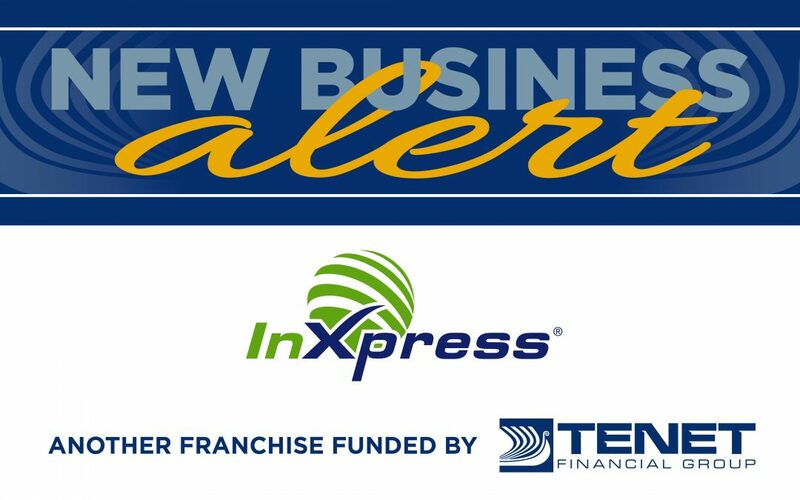 Tenet Financial Group recently helped fund a new InXpress franchise in Idaho.